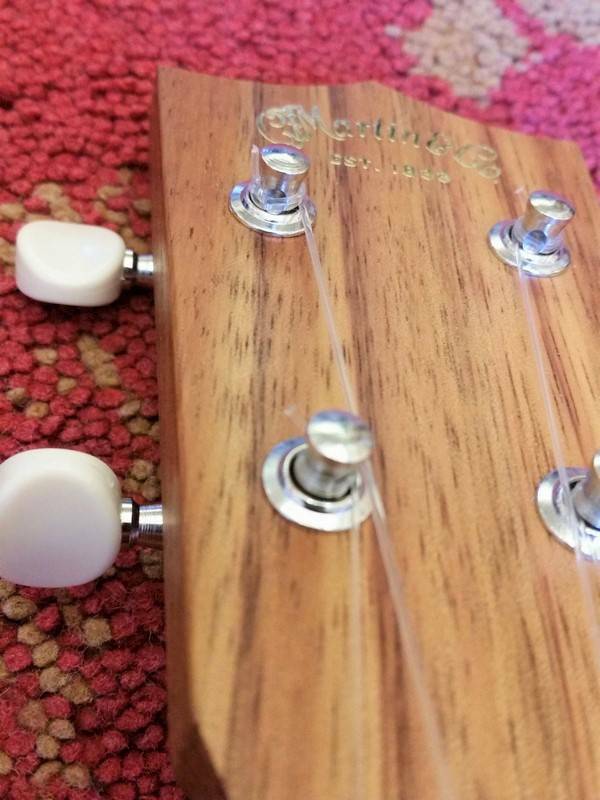 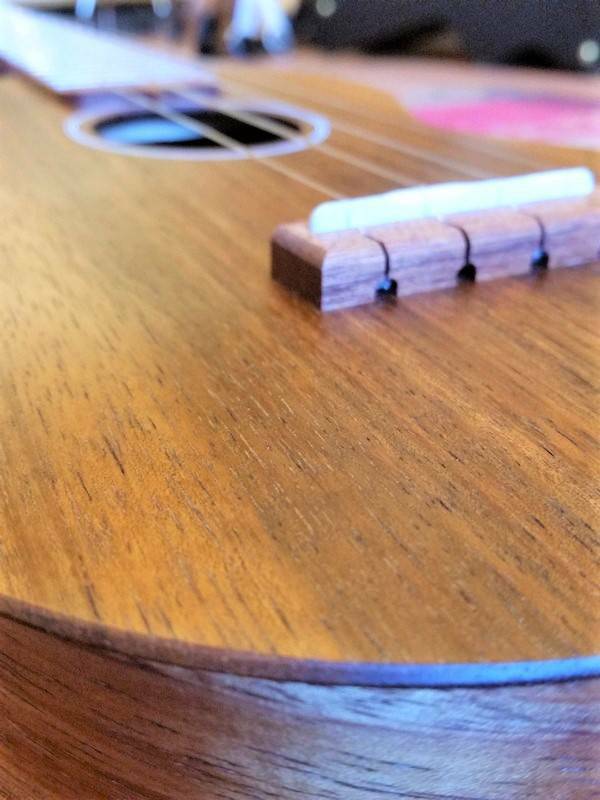 Martin has built the world’s finest ukuleles since 1916, and tenor ukes since 1929 that have long been prized for their full-bodied voice and great volume. 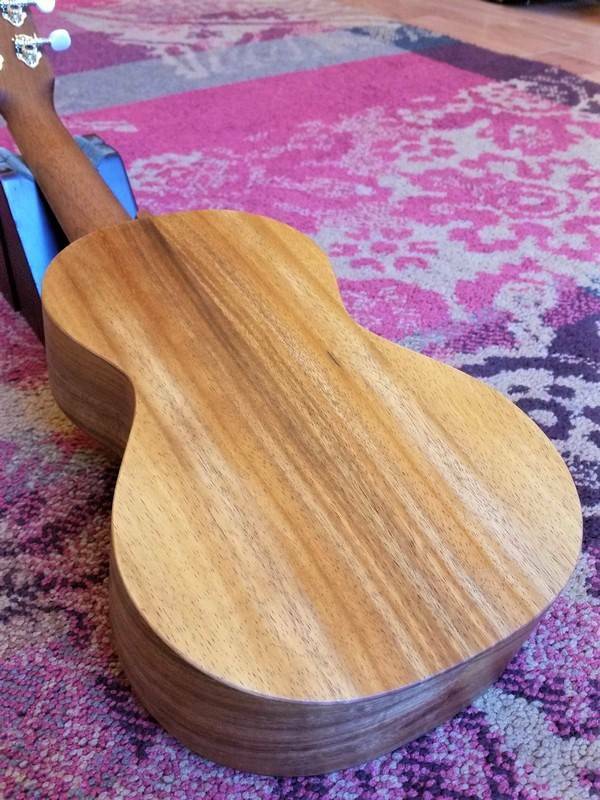 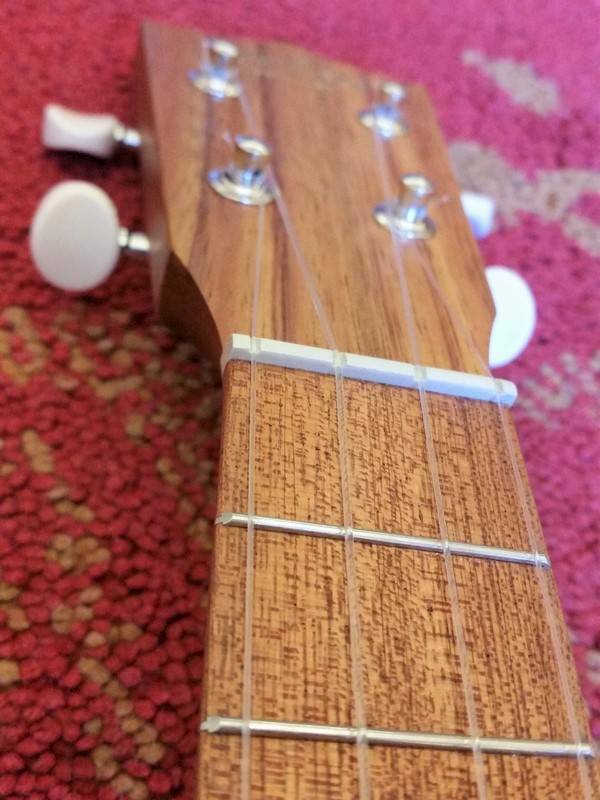 The C1K concert-sized model features top, back and sides crafted of solid Hawaiian koa, a wood native to Hawaii and a favorite of island players. 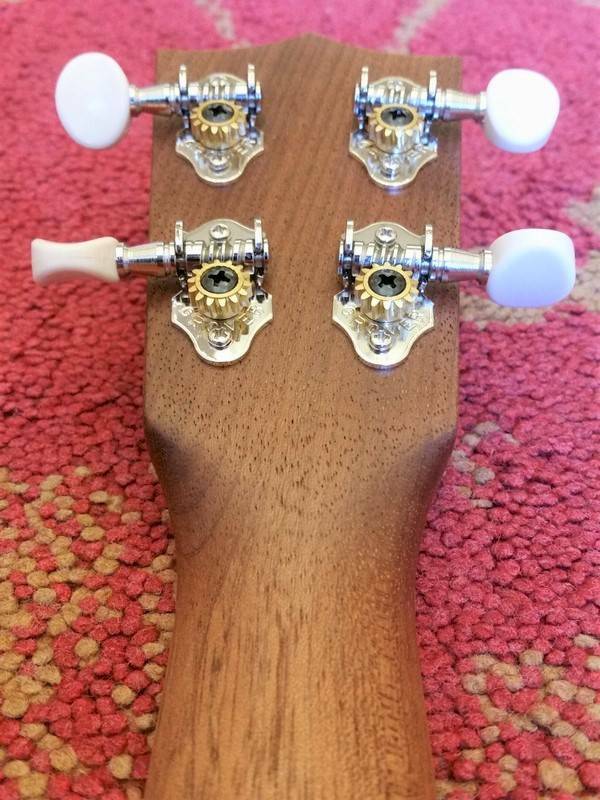 Entire body is finished in high quality satin lacquer, and features an applied dovetail neck joint. 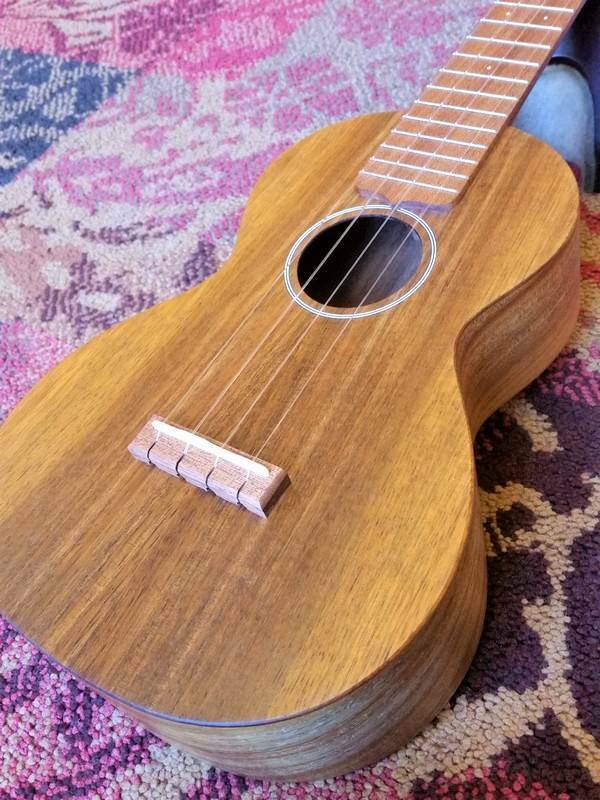 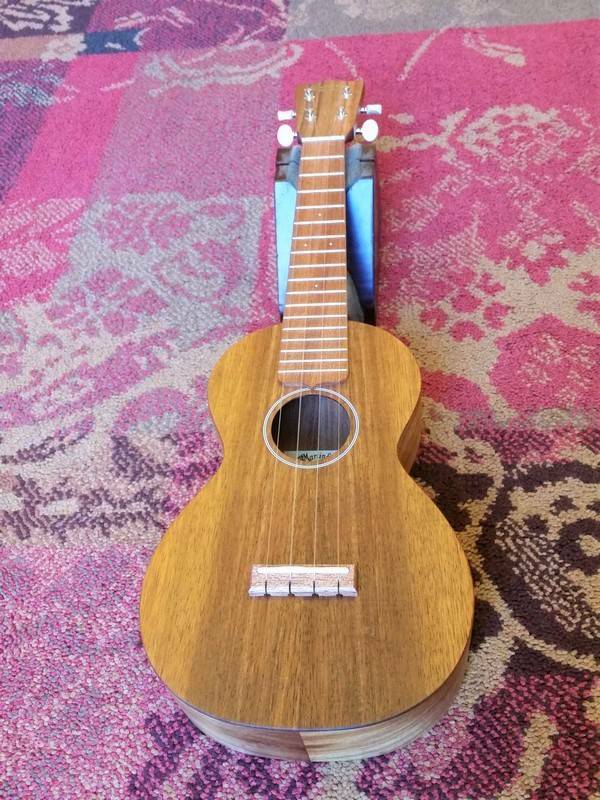 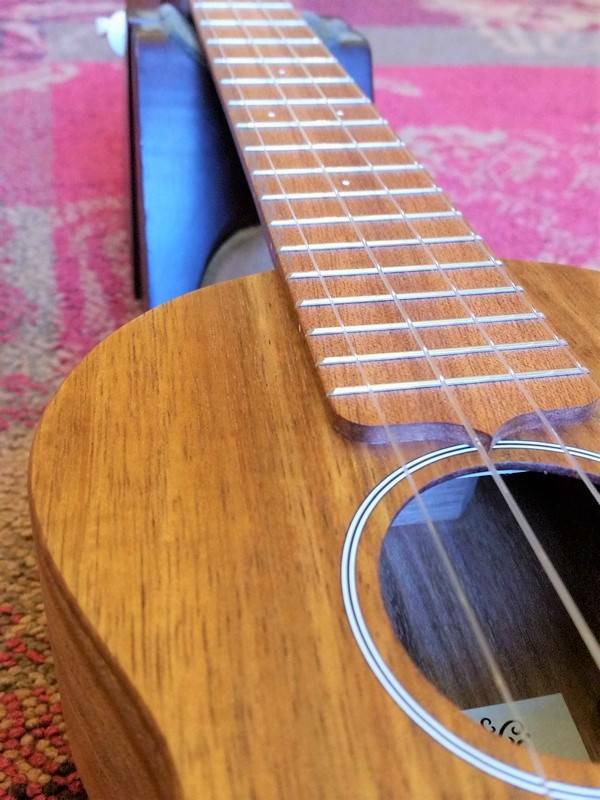 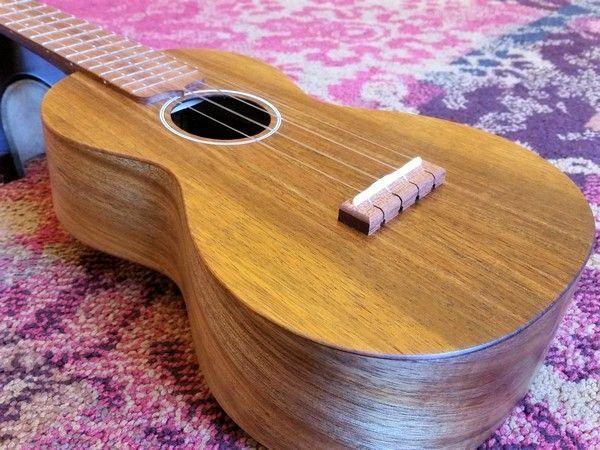 The C1K Uke is a beautiful example of why Martin is still the name in superior quality ukuleles.